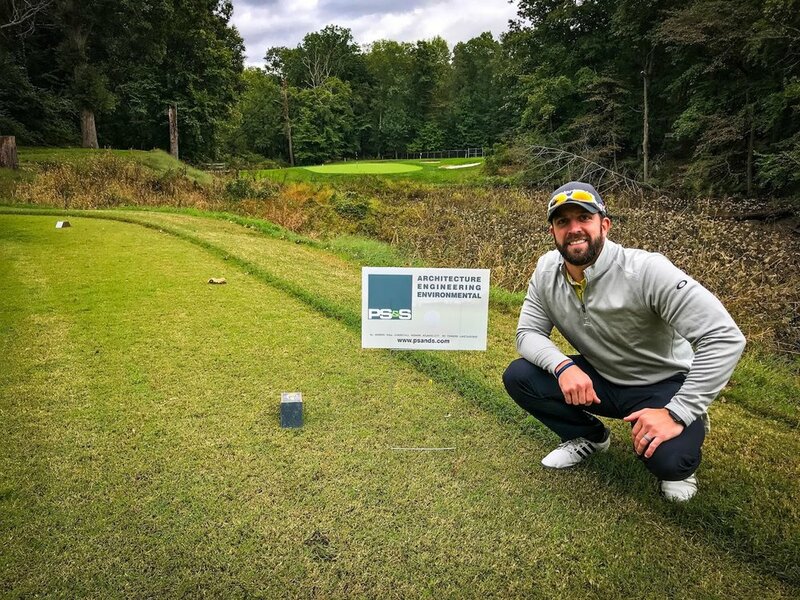 On October 13th, PS&S was a hole in one sponsor for the “Checking for Charity” annual golf outing. The funds raised from this golf outing are awarded to the charities of each hockey team’s choice in the “Checking for Charity” hockey tournament. PS&S’ Mark Allen plays in their hockey tournament every year and helps run this golf outing.